Erin Started teaching spinning in 2014. 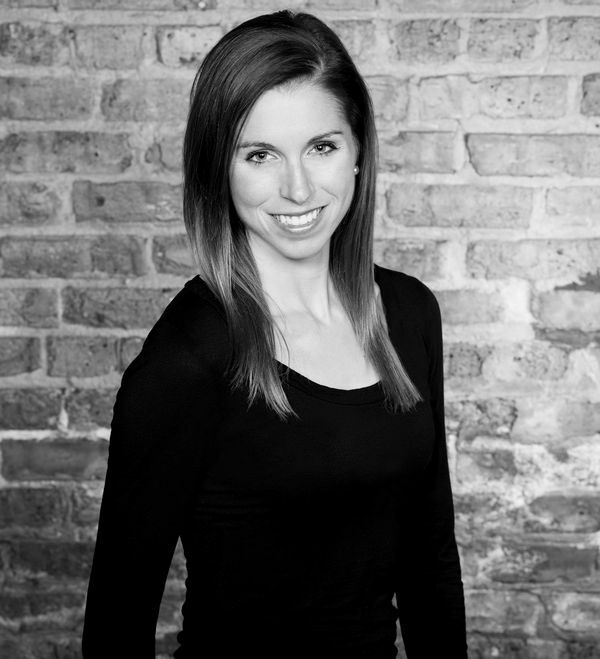 She became Mad Dogg certified in 2016 and has enjoyed teaching spinning for Chicago Athletic Clubs since then! Erin loves to bring in fun music and energy to her classes. She has an extensive background in fitness and exercise. She received her Doctorate in Physical Therapy in 2016 and works for NovaCare Rehabilitation. She has a Bachelors degree in Kinesiology from the University of Illinois Urbana-Champaign, where she swam on the varsity swim team for four years. She has also run 6 marathons and runs at a compeatitive level with Nike Running.